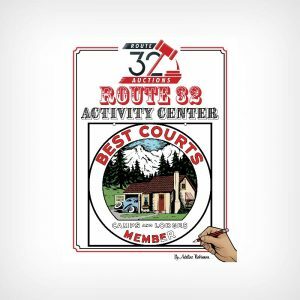 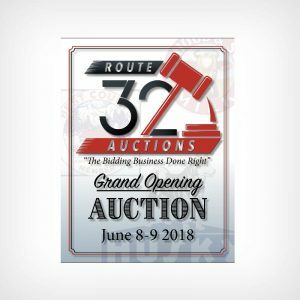 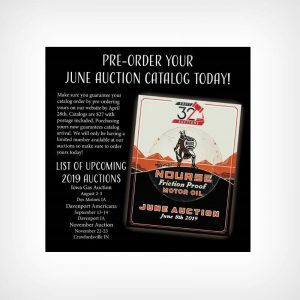 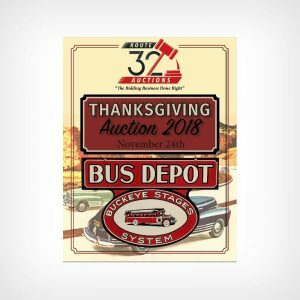 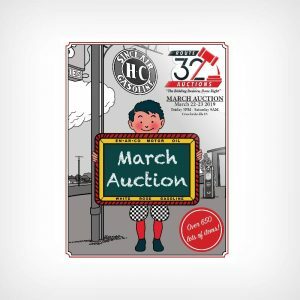 Route 32 Auctions is a family-run auction company in Crawfordsville, Indiana. 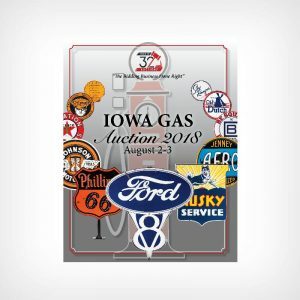 We specialize in antique signs, petroliana, automobilia, gas pumps, general store memorabilia and more. 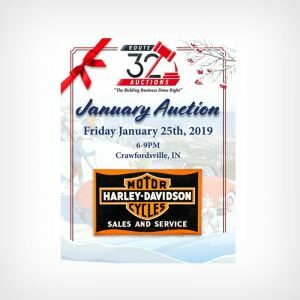 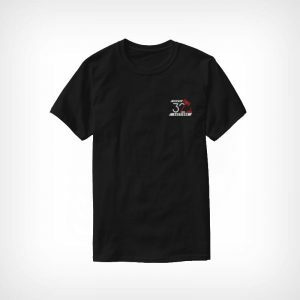 Copyright © 2019 Route 32 Auctions. 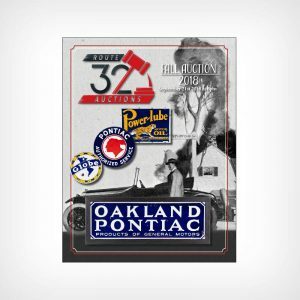 Automobilia, petroliana, and antique advertising.